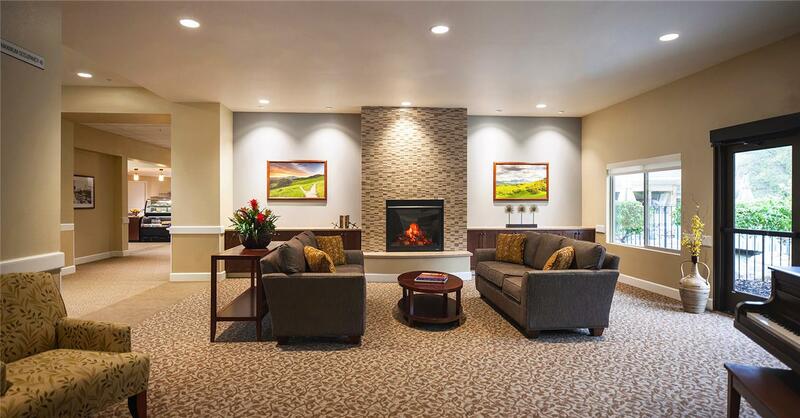 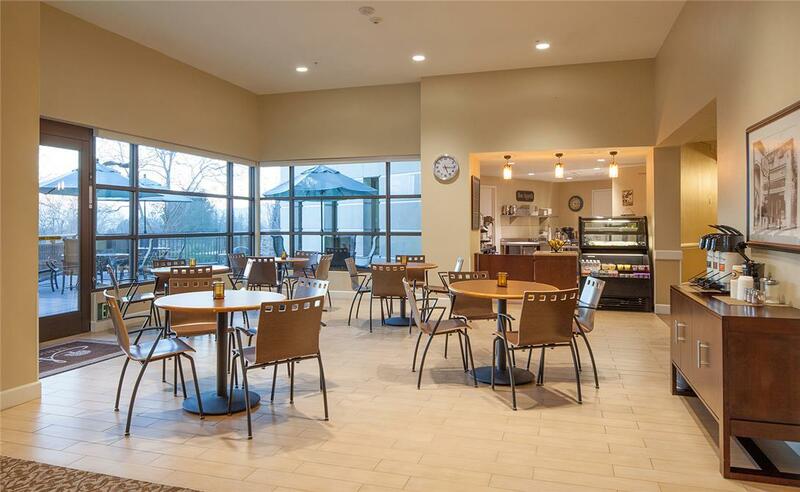 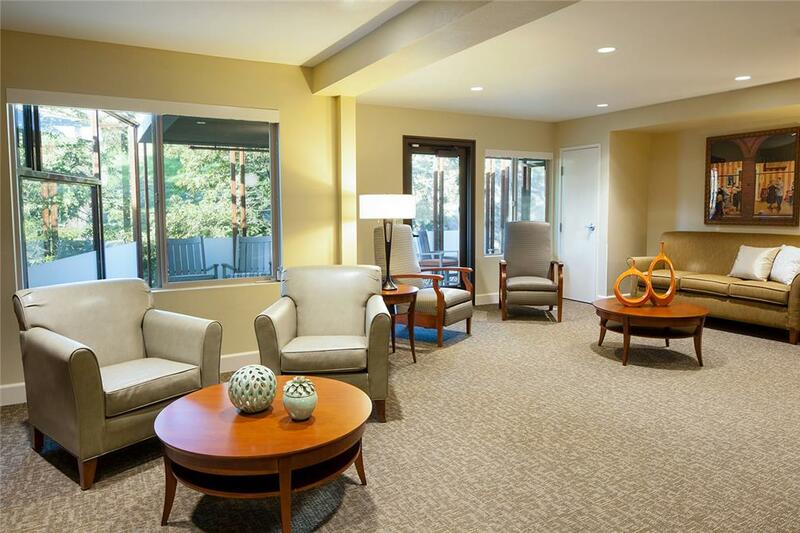 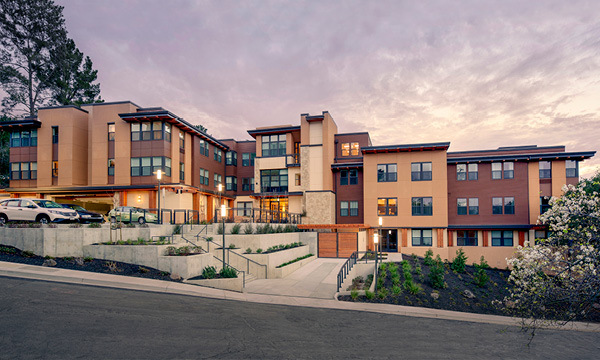 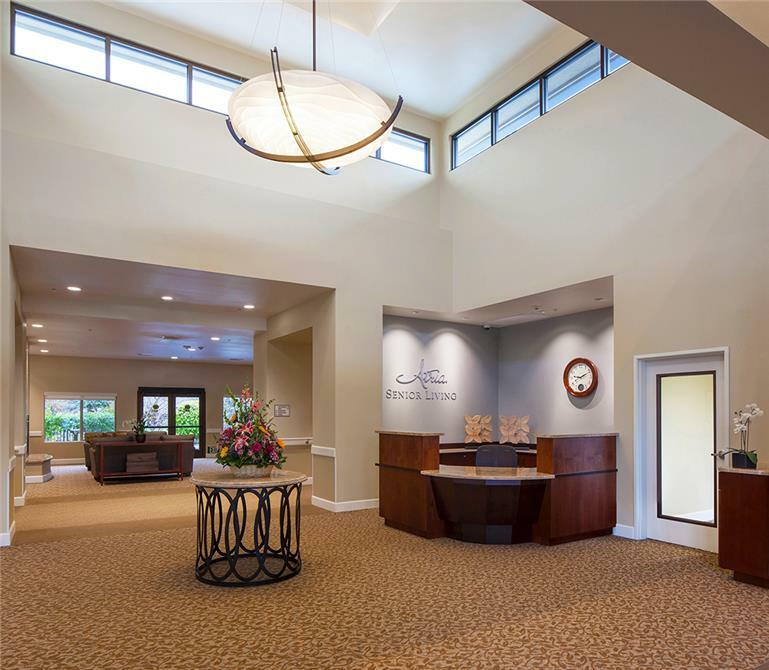 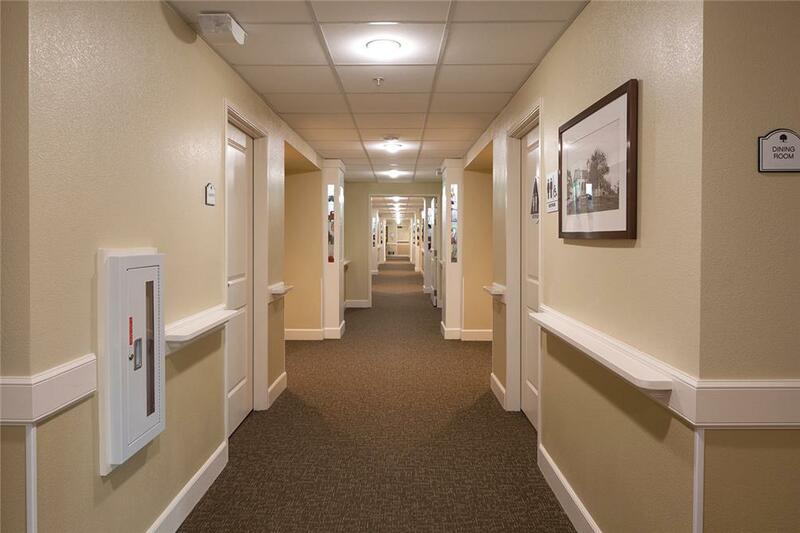 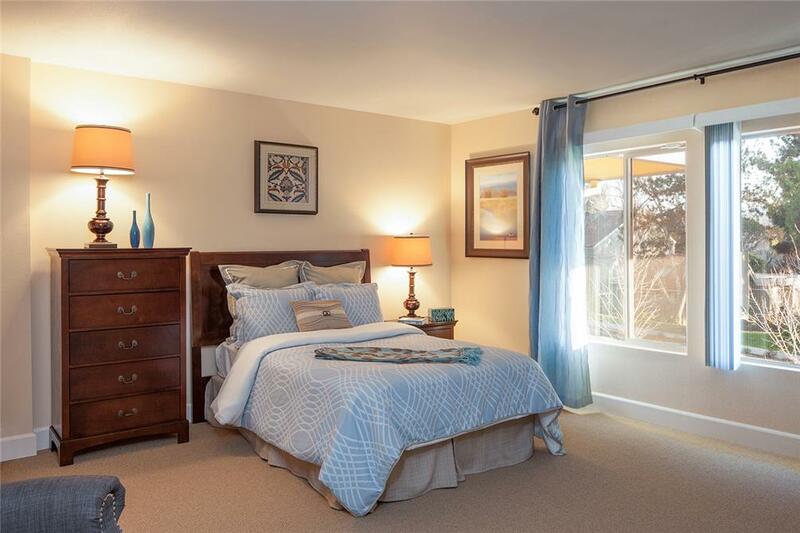 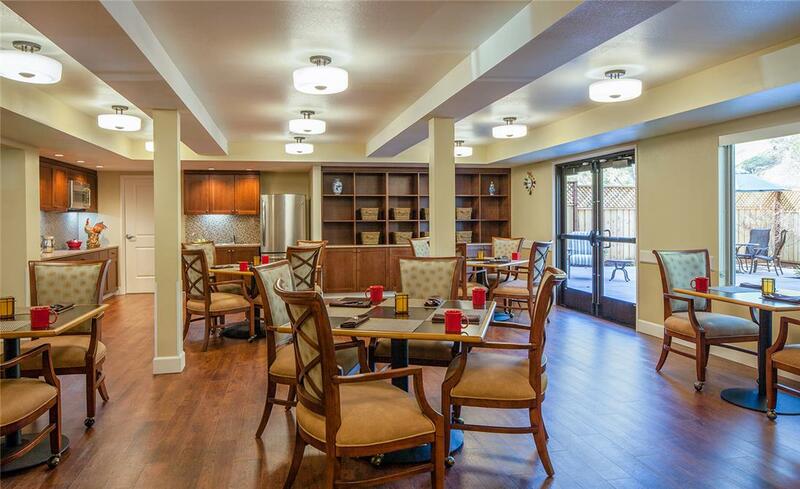 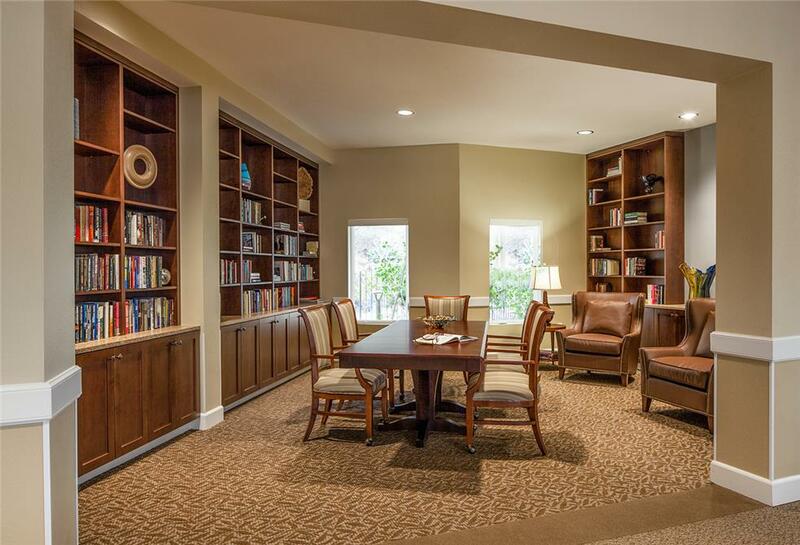 Constructed in the 1970s, Atria Walnut Creek was converted from assisted living units into memory care units to expand its services to include a Life Guidance memory care neighborhood. 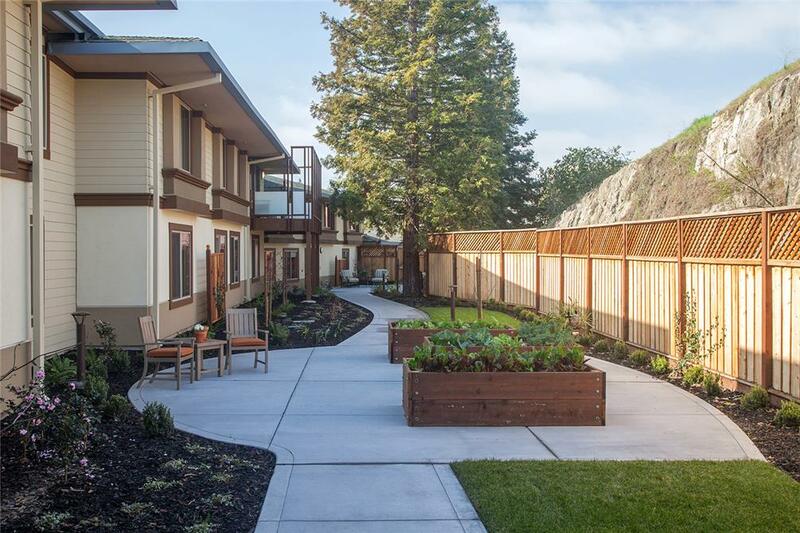 The two-story wing was redesigned to accommodate resident and staff needs, adding a dining area with a serving kitchen, social gathering and enhanced common living spaces, garden room, a new accessible entrance with new reception, laundry, and administrative support space. 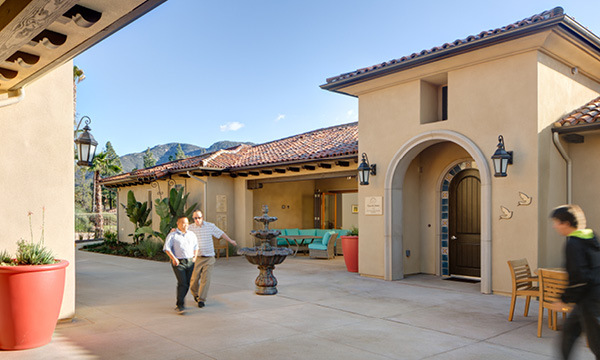 The exterior renovations create a new look and take advantage of the area's climate and views.